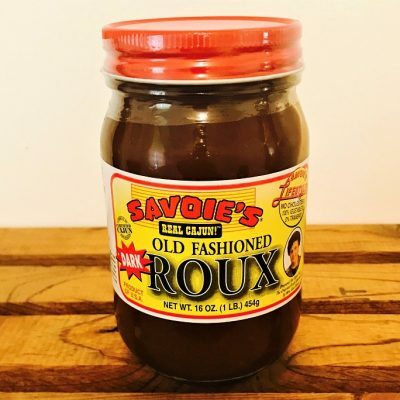 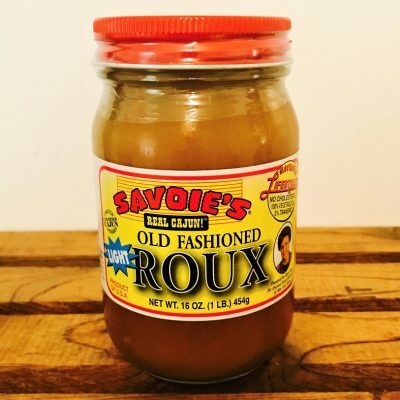 Fat-free Dark Dry Roux that leaves out the fat and keeps the flavor. 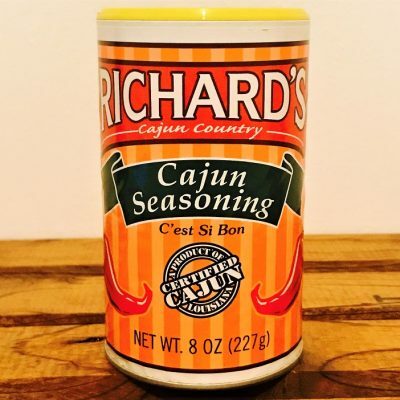 Just add Seafood or Chicken to make a Cajun dish you'll love. 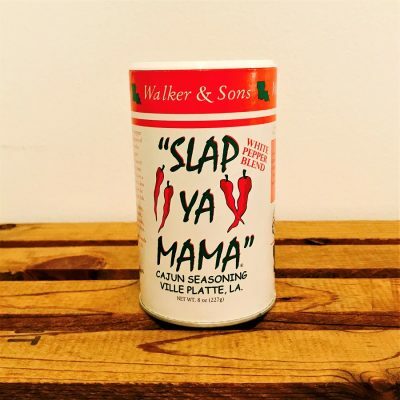 Ready in 20 minutes. 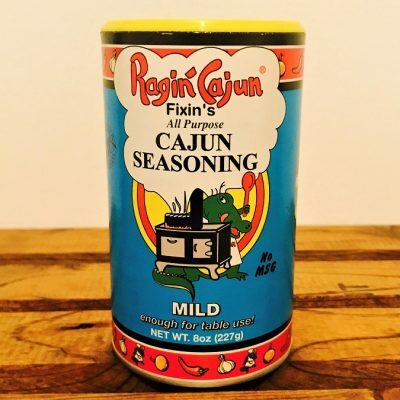 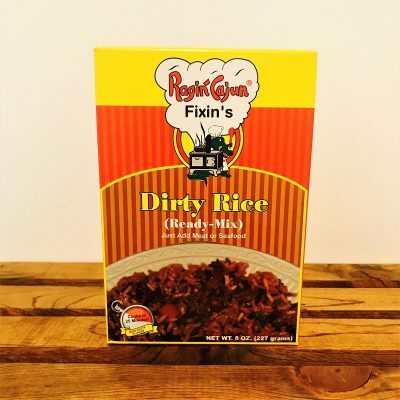 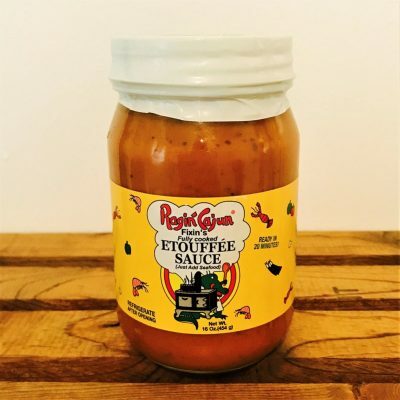 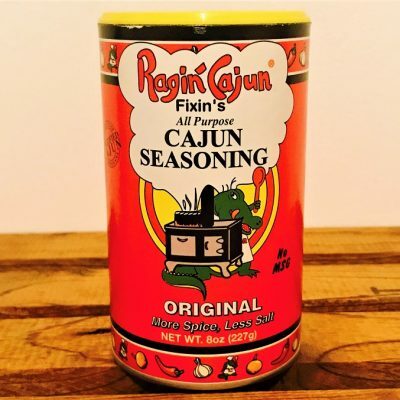 Essential to making a lighter gumbo and can also be used to flavor stews and gravies. 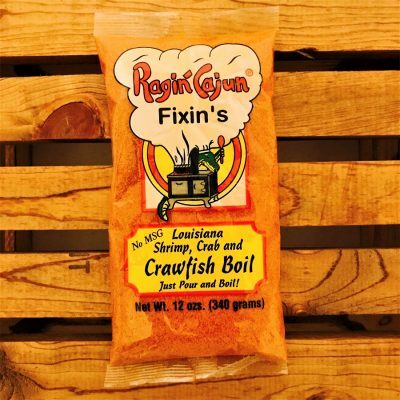 The quick and easy way to get a "Real Cajun" gumbo or stew started. 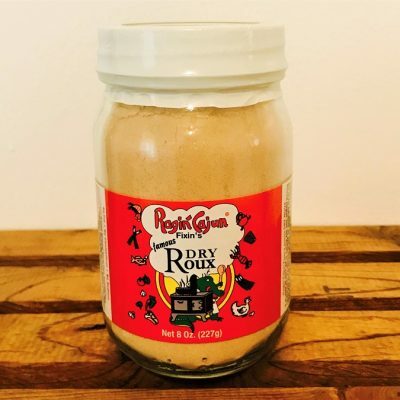 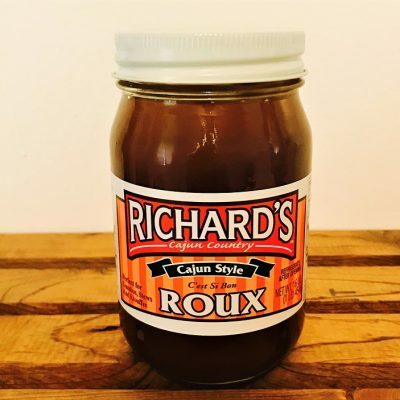 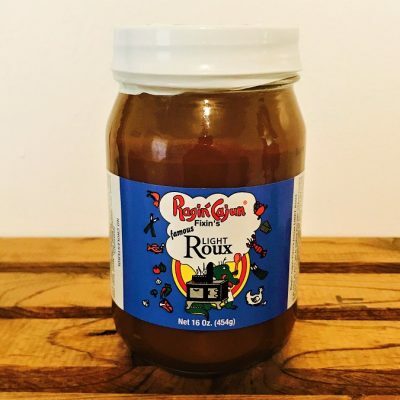 If you like your gumbo, stew or gravy to have a lighter color, try our Light Roux.